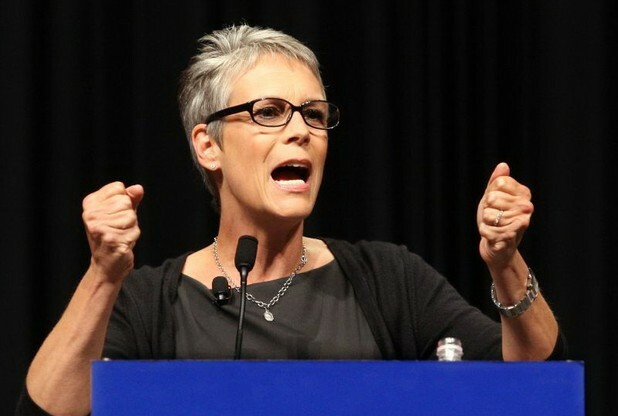 Jamie Lee Curtis credits her triumph over an addiction to painkillers for her enduring success as an actress. The long time Hollywood star made her comments during an interview on the Today show, saying, "My recovery is the single greatest accomplishment of my life. And without that, the rest of my life would have fallen apart. Some people get it. Robert Downey Jr was in prison for a year. And he is not only the greatest movie star in the world, he's a fantastic representative of someone who can repair the damage of their life. Recovery is an acceptance that your life is in a shambles and you have to change it. I was lucky, I didn't have to lose anything." Jamie Lee Curtis: Says that her recovery over an addiction to pain killers allowed for her long time success as an actress.